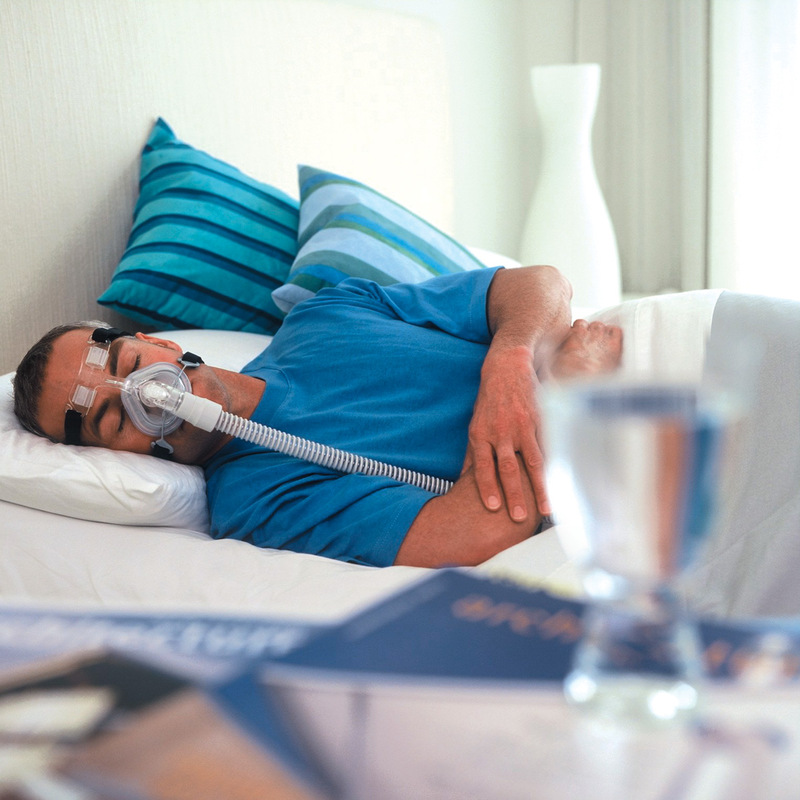 The FlexiFit 405 Nasal Mask from Fisher & Paykel Healthcare provides breakthrough comfort and flexibility with its innovative mask and cushion design. FlexiFit's front swivel allows you to find the right position for your tubing to give you a restful night's sleep; and its improved diffuser system provides quiet operation and prevents air blowing on your bed partner  keeping everybody happy. 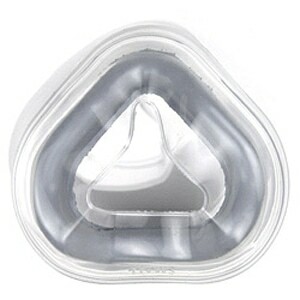 In The Package:Complete Nasal Mask FitPack with Foam Cushion, 2 Seals (Small & Large) and Headgear. Great mask with good price. Great product been using it for years. 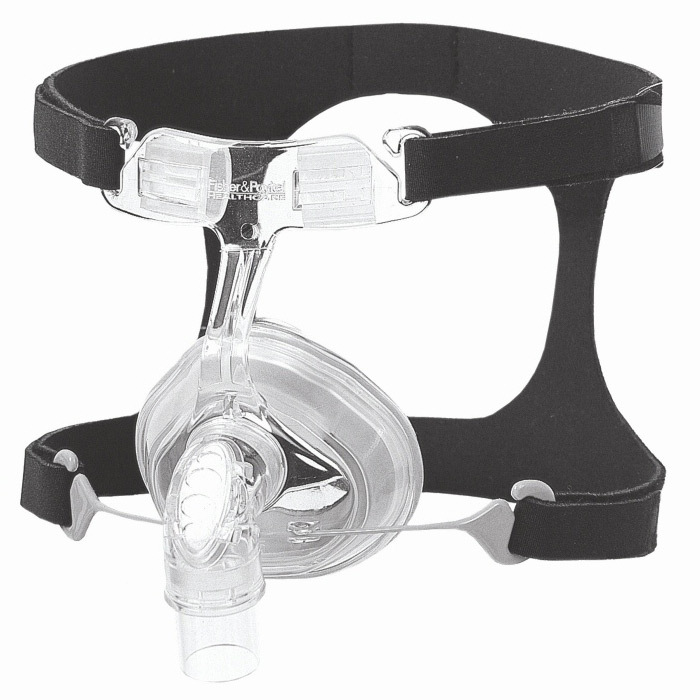 Whenever it's time to replace my old mask, i always reorder the FlexiFit 405 Nasal CPAP/BiPAP Mask FitPack with Headgear. I've used this style of mask for a while, so it was as expected. But I received it faster than promised, along with a complimentary 6 foot length of tubing. I have pretty much used this mask for the last 10 years. I have tried others and returned them all. The only fault I have felt with this is the headgear. It has a double strap and the upper is just too high on my head. Sometimes the mask will leak off air but that's probably because of my facial hair. I purchase it from cpcpxchange and got the covers that go over the side straps so that I no longer get face marks. Try this mask, you'll find it to be a great over the nose mask. Comfortable. At first, I didn’t like this mask, but it was my own fault. I mistakenly assumed that I needed to use the seal with the large opening since I am a big man with a proportionate nose. Wrong! I was awakened by leakage every half hour or so. I was about to give up and send it back, when I decided to try the small-opening seal. Problem solved! No leaks, and I’m sleeping through the night. Fit as described and arrived on timely. The nose piece felt good when I first used it however after a couple of nights use the metal holder had A seamed to cut into my face. I am not talking about blood cuts just impressions that were uncomfortable. Good price and delivered when they said it would be. Great company to purchase from and at great prices. The BEST prices I could find on the web. Wearing this is quite difficult. It does not make a good seal and I have air escaping all over the place no matter how tight I make the straps. It is the worst mask I have had in years. The Mask is very light and seems cheap. I will not be buying it again. I need to consider whether to buy from this company again. This by far mask is the most comfortable for me. When you exhale there is no noise due to the filter built into the mask. That filter you change as well. I have been using cpapxchange for years. Best prices and service I have found on the web. Same as the one I've used for 11 years and the price is super,too. I was replacing the same model number of mask, so why go into a medical supply store and pay 3x the price? I have been using this type of headgear for a number of years and I have not had a problem with it. It is comfortable and easy to use. I got exactly what I needed. I got it very quickly. And I got it far cheaper than any other place I shopped! Hard to find the correct fit. I must have a hard to fit face, because I just cant get a good seal unless I make it to tight. CXC Notes: Thank you for your feedback! I purchased this product because of the 30 day trial period. Sorry to say the flexifit 405 did not work out for me. To wide at the cheekbone area. I will be returning for another product. I bought a mask that I had and tried a new one. This is my new style. Won't do it again. Doesn't fit and hurts. Thank goodness I bought the original version. FYI, mask headgear is tough to snap as well. My last mask was falling apart and I needed a new one ASAP. Ordering on line was easy and the order came promptly and just as expected. I look forward to using your services for all CPAP supplies in the future. I have used this mask for several years and I have to say it is the best one I have tried. 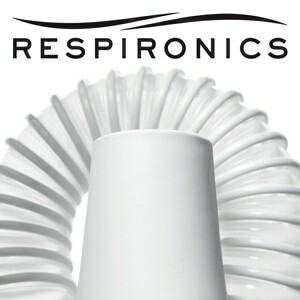 Mask states: Improved diffuser system provides a quiet mask and prevents air blowing on the bed partner. NOT the correct quote, it has ALOT of air blowing and not quiet. EVERYTHING else is wonderful. Over all, nice fit, good seal, even with a mustache. The fore head support could use more padding as the hard plastic digs into your forehead a little when the mask is on tight or if you roll onto your face. Excellent fit. This is the most comfortable mask I've owned! I am very pleased with my recent purchase of a nasal mask. It fits well, is easy to use, and light on my head. Not only that, but it doesn't disorder my hair! If you are in doubt about ordering something from this company, let me clear your head, they are a great company, sevice and shipping is excellent, prices are low products are great. look no further this company is it!!! Great price. great service. fast shipping. I will purchase my cpap supplies here! I sound like Darth Vader with a megaphone and it drives my wife crazy. This has got to be the loudest mask I've ever owned. It is so bad I am having to pull out an old mask and reuse. I'm very disappointed and I don't think I'll ever own another Fisher Paykel mask. There is significant air leak when the mask is fitted over my wife's nose. I have made many adjustments and used both small and large seals to no avail. I am returning the product, she is not able to tolerate it. Loved this mask, it fit well, easy to clean. I found this model after a lot of trials with others and it always works for me. The price that Nat and his crew offer can't be beat and buying direct is better than using insurance. Received my mask quickly and received a great product at a great price....very happy with my purchase. Maybe I have a strange face size,but I had to secure this mask so tightly to keep from leaking, when I woke up I had to large bumps on my forehead....which did not go away, then they turned into blisters. Five days later people are still asking me what happened. They are not as bad, but I had to make a sales call...people could'nt stop staring at my forehead. this one is cheap for a reason. I am a senior on a fixed income. In the last two years I have been treated for Stage 3 Prostate Cancer and now required a Spinal Fusion Operation. We are on a fixed income CPAPXCHANGE has allowed me to purchase new equipment I deeply needed. My 405 FlexFit is a quality my masks in the past always were, the CPAP COMPANY makes getting treated and necessary equipment affordable for Seniors who have been impacted by the changes through OBAMA CARE in a negative way. 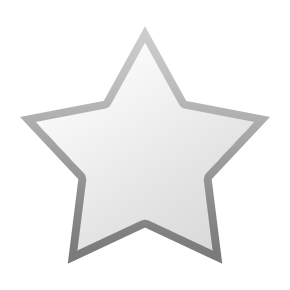 Both the equipment and CPAPEXCHANGE GET 5 STARS FROM GREGG H.
I am happy with the mask. Sleeping well at night. There is a bit of leakage on the lower right and left sides of the mask. But that is because it is always uncomfortable for me to wear any mask with a tight fit just above the lip area. 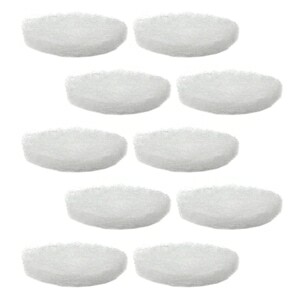 The price I paid for my nasal mask I purchased from cpapXchanges is very reasonable, and the quality is excellent - no problem at all.. The price was great, mask not so. Mask seals leak quite a bit for being brand new, but for the price still ok. However CPAPxchange is the best company I've dealt with, professional, very fast shipping and great customer service. Mask gets a 2.5/5. Company a 5/5. This mask fits securely and is light weight and comfortable. Also very quiet. Mask was a replacement so I knew what to expect. Reasonable fit and comfort, does what I need it to do. Cpapxchange customer service was beyond my expectations - went out of their way to help and shipped my order promptly. Will definitely shop here again! Thank You!!! good fit. sturdy and strong. good price. I cannot get a proper seal and there is a constant leak into my eyes. I have tried several nights and cannot use it. This is a very disappointing mask. The mask fits OK, but it is very loud. It makes a kind of hissing sound. I only used it for about 3 minutes and had to take it off because I cannot sleep. Had to go back to my old mask. very pleased with the mask and headgear. when i need to reorder it will be from this company. I'm not as happy with this as I had hoped. The mask is very light which I love, but I keep trying and I just can't get it to seal right. I still like it better than the comfort gel and the bridge of my nose isn't as red, but not 100% on this, I don't think I'll buy it again. I bought the FlexiFit 405 Nasal and the 407 premimim mask at about the same cost. However the 405 is much bigger and did not fit my face very well. The 407 was fantastic and seem to be more mobile and comfortable. I had no idea there was that much difference in nasal size coverage (and I have a big nose) and the details don't define the actual size of the piece that goes over your nose. Have used the mask for a week. I like the headgear configuration because the straps don't leave my face dry, chapped, or marked. The mask itself, however, is prone to leaks when one moves. I have mostly solved the problem by applying lanolin to the silicone mask. This has a double benefit; helps seal the mask, and it keeps my skin moisturized. I should state that I have a mustache and beard, but because of the mask configuration, neither of these features seem to contribute to the seal problem. Flexifit 405 is a good mask. I have liked this mask, as it has a little more room than the comfort gel I have been using for the past 4 years. Of course, great delivery and service from cpapxchange. Very good value! I've been using a CPAP for over 10 years. The Flexfit 405 is the mask that was supplied with my CPAP machine. I have never tried a different mask since I received my CPAP. I discovered CPAP Exchange about four years ago when the local medical supply tried to charge me $350 for a new mask! This mask is very comfortable and is easy to adjust. The elastic on the headgear stretches out in about a year and the inner grey padding shows some wear so I replace the mask once a year. This CPAP mask has always been a good fit for me. The last time I went to my local supplier they sold me a different mask that they were now carrying - I was not happy with it. I have since been buying this mask from cpapXchange rather than going to my local supplier. I ordered on a Friday and it arrived on a Wed. I am now sleeping through the night again. Thanks cpapxchange. Nothing to say, was exactly the replacement parts I needed for a great price. I have been looking for this mask for a long while, until I found cpapXcange. excellent product, and I will be buying here in the future. good price, quick delivery, and i love this mask. much better than my old one. Fits well, stays in place, easy to adjust. Great product! It was just as stated. Everything was perfect when it arrived. It arrived in a timely manner as well. Seems to be working very well. I would recommend it to anyone.